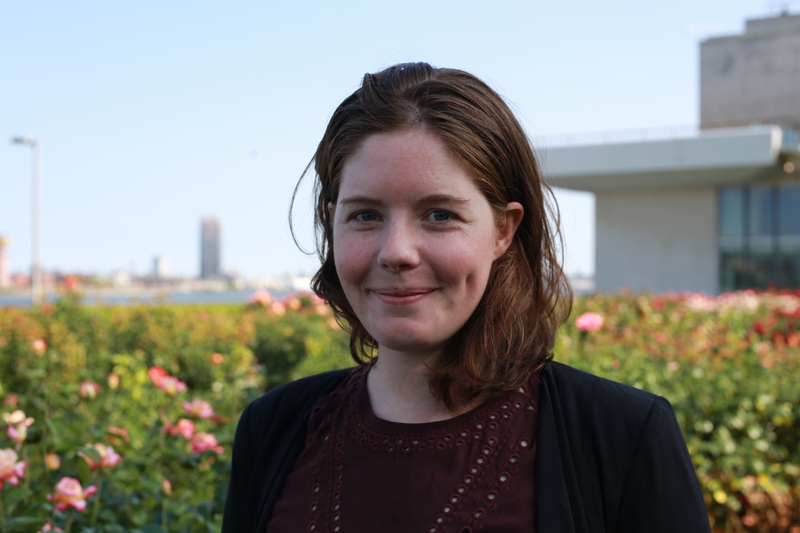 Nicole Leaver joined the NGO Working Group on Women, Peace and Security as a Policy Research Fellow in June 2017. Prior to joining the NGOWG, she worked as a Project Manager and Researcher at the International Institute for Genocide and Human Rights Studies in Toronto, Canada and a Program Assistant at Democracy Reporting International in Berlin, Germany. Nicole has an M.A. in Political Theory from Trent University, Canada and a Bachelors of Social Science in Political Science and Gender Studies from University of Ottawa, Canada. Nicole will be commencing a fellowship in September 2017 as part of the Jeanne Sauvé Public Leadership Program in Montréal, Canada.